How Do I Add A Building and Contacts to My Portfolio? How Do I Create and Schedule Preventive Maintenance Tasks? How Do I Export Equipment from BIM 360 Field? How do I File a Ticket as an Occupant? How do I Join a Portfolio as an Occupant? How Do I See What's Next and Nearby? How Do I Setup My First Portfolio? How Do I Use Search, Sort, and Graph Views in Building Ops? 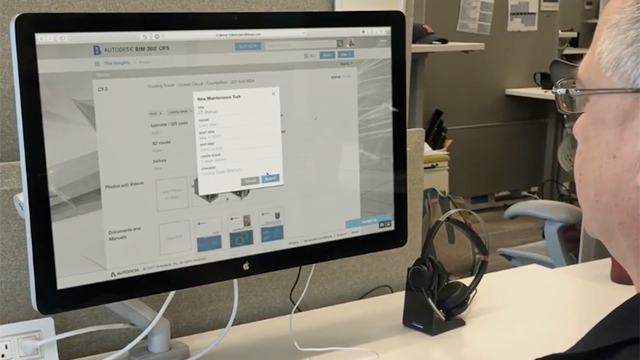 Autodesk BIM 360 Ops is a mobile-first building maintenance solution. It helps general contractors to deliver a better handover experience. For building owners, BIM 360 Ops helps to begin operations on day one and meet the needs of their mobile workforce.